What Will You Find When You Visit Hearts? Heart's store prices are the same as the web prices! Click Here! 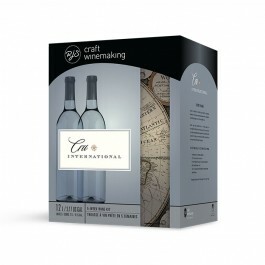 To See Our Wine Concentrate Kits! CIDER SALE ! CLICK HERE! 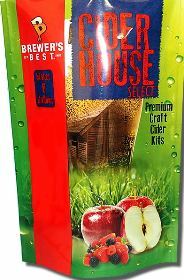 $5.00 Off all Cider House Select Kits! Cider is Ready to Bottle in 7 Days! 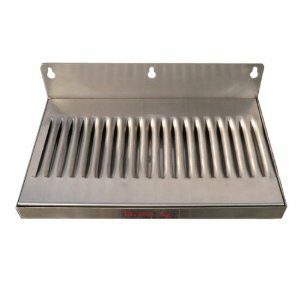 Hearts prides itself on providing the best quality and freshest ingredients at the best price possible. 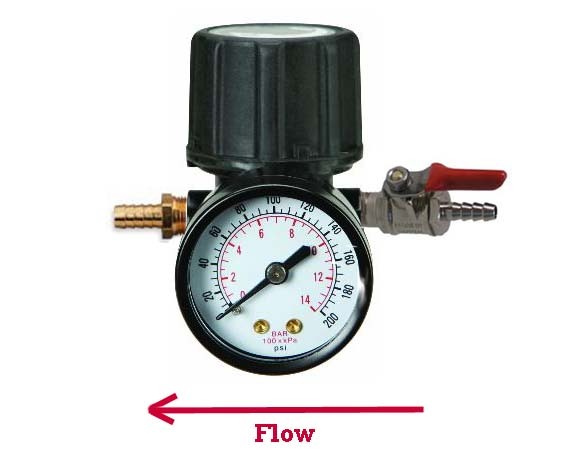 We carry just about everything in stock, so there are rarely any delays in getting you your product. In fact, most orders are shipped in 24 hours. 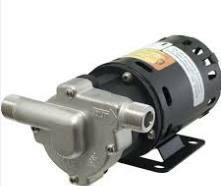 Let us take care of all of your brewing and wine making supply needs. Pick up a home brew starter kit with all equipment that you need to start brewing your very own beer! Kits also come with ingredients for your very first batch. At first we added recipes to our catalog to share our favorites with our customers. Many of you asked to order the ingredients you would need to make the beer. It is now easier than ever to choose the Beer Style you like. 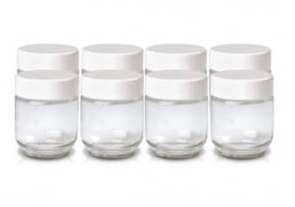 We've excluded ingredients that you're likely to have on hand or will want to buy fresh. 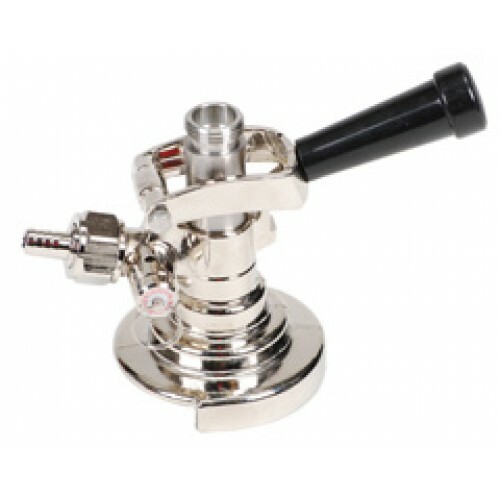 The best in wine making equipment and supplies are also available at Heart's. 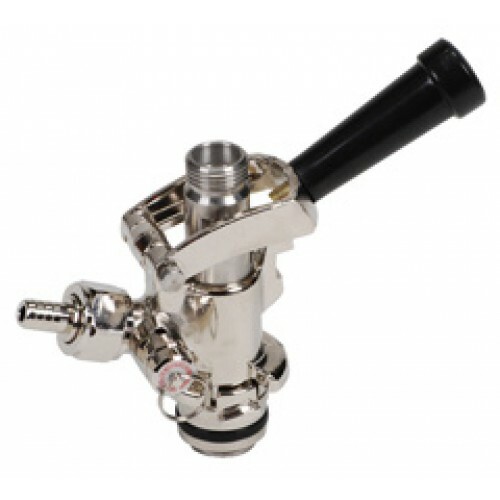 We carry a full line of Fermentors, Corks, Corkers, Barrels, Racking Equipment, Testing Equipment and just about anything else you will need to complete your home winery. Top quality German made Silver Cigar Cutter (6 1/2 inch long). 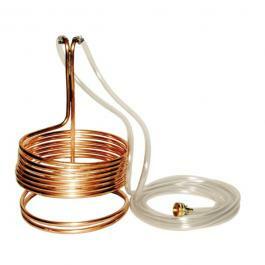 Copper Immersion Wort Chiller 25 ft. Copyright © 2019 HeartsHomeBrew.com, Inc. Powered by Boston Computing Network.